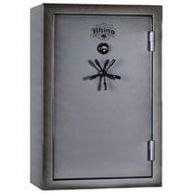 Rhino Metals, Inc. is a U.S. owned manufacturing company that was founded in 1995, originally as a small town metal fabrication job shop. 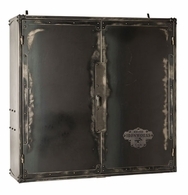 The founder, Don Suggs, was a fighter pilot that also enjoyed working with his hands and decided to use the discipline and commitment to excellence gained in the US Air Force to build a business. 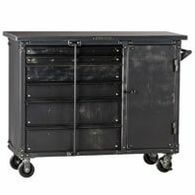 Rhino Metals is the Original Equipment Manufacturer (OEM) of parts for industry-leading companies in a wide variety of industries. 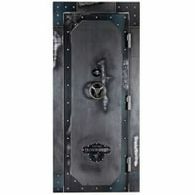 The headquarters and U.S. manufacturing plant, located in Caldwell, Idaho (approximately 35 miles outside of Boise), produces quality metal parts used in equipment and buildings all over the world. 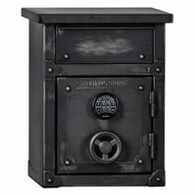 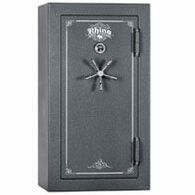 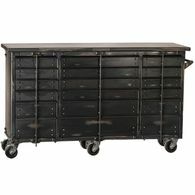 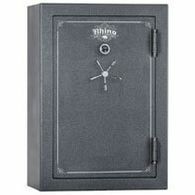 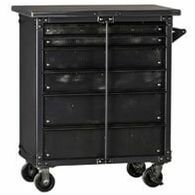 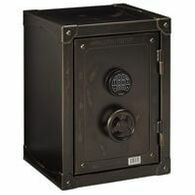 In 1999 Mr. Suggs was asked by his father to make a gun safe. 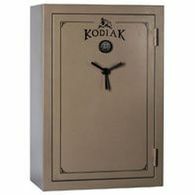 His father wanted a way to keep his firearms out of the reach of his grandchildren but couldn't find anything in the local sporting goods stores that was affordable and secure. 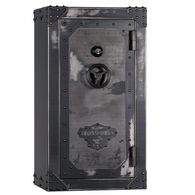 With these key factors in mind, Mr. Suggs set to researching product on the market and developed a new tougher design, and then built a small production run to test the market. 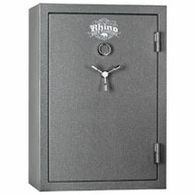 Two U.S. patents emerged from that design and from that simple catalyst of a request from his father, Rhino Safe Co. was born. 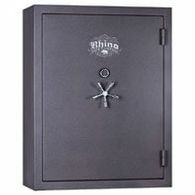 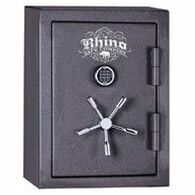 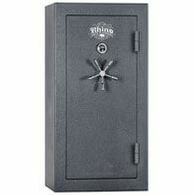 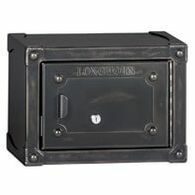 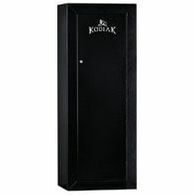 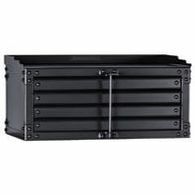 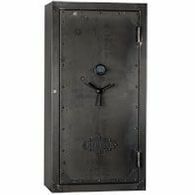 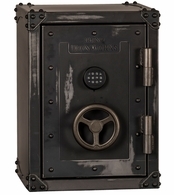 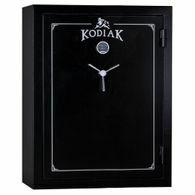 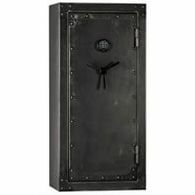 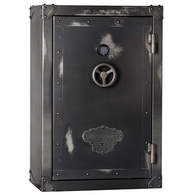 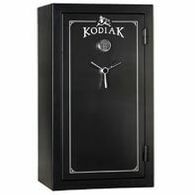 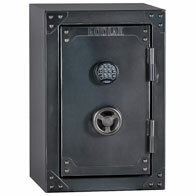 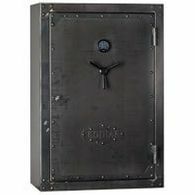 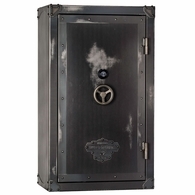 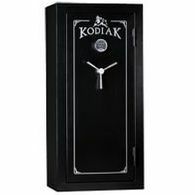 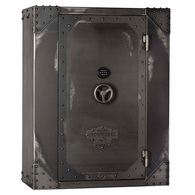 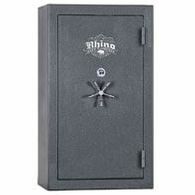 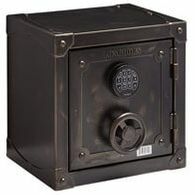 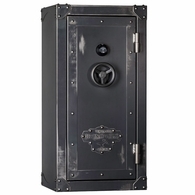 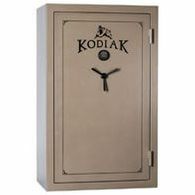 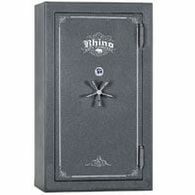 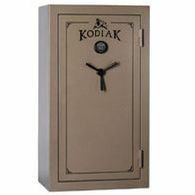 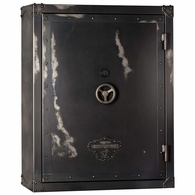 Through the years, the company has consistently set new industry standards for quality, value, and customer service, and is now one of the leading U.S. gun safe companies. 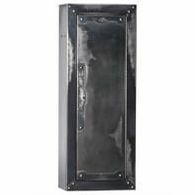 Rhino Metals, Inc. employs a large percentage of veterans and continues to focus on discipline and a relentless commitment to excellence. The company is named after an aircraft Mr. Suggs flew operationally, the McDonnell Douglas F-4. 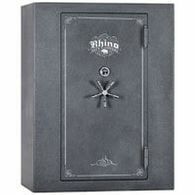 Loved by those who flew her, the F-4 was affectionately known as the "rhino" due to its long nose and toughness.